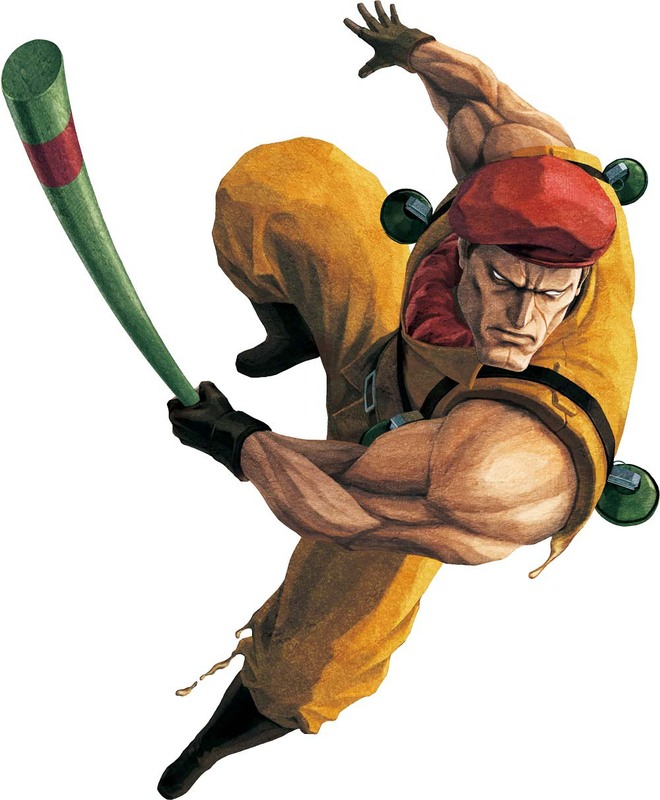 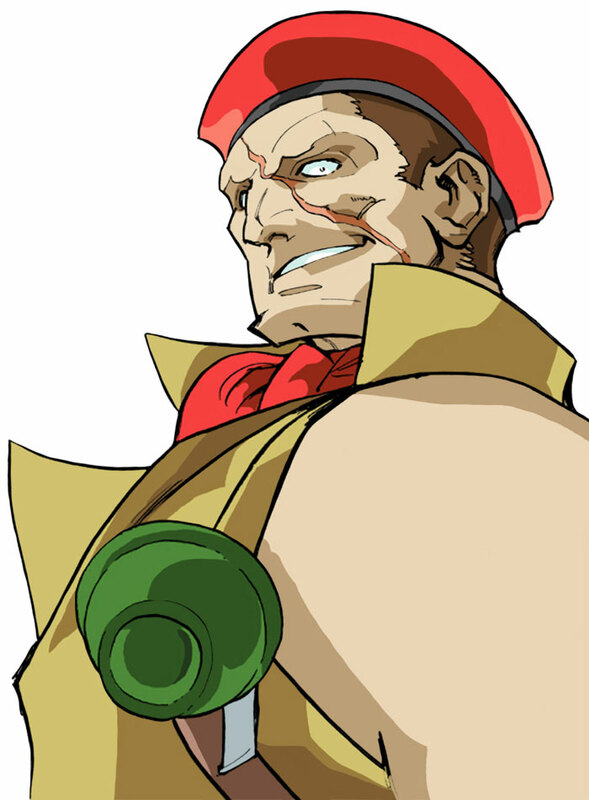 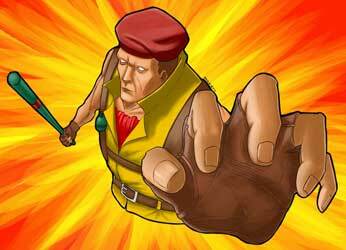 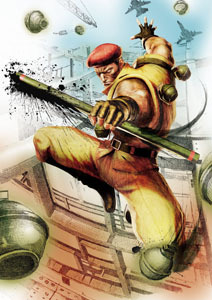 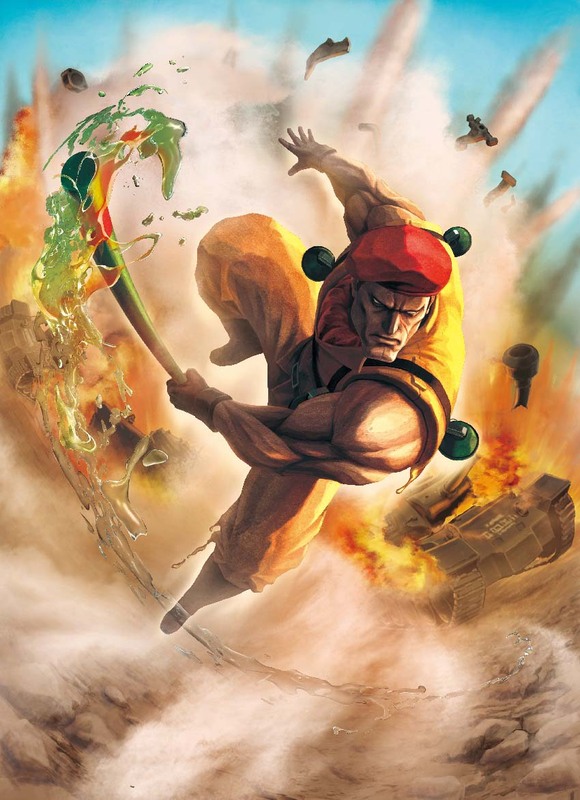 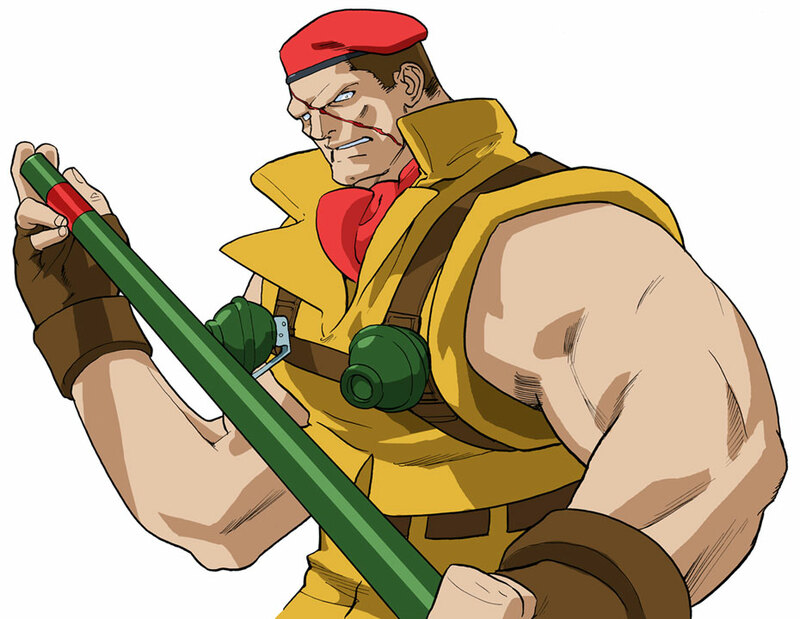 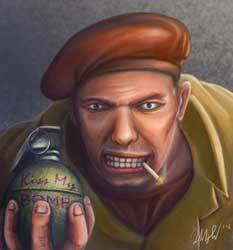 Rolento F. Schugerg debuted as a boss character in the first Final Fight back in 1989 and was almost forgotten until Capcom surprised their fans with a comeback for Rolento in Street Fighter Alpha 2 in 1996. He returned in the direct sequel Street Fighter Alpha 3 and also in the Sega Saturn game Final Fight Revenge, the to date only Final Fight fighting game. 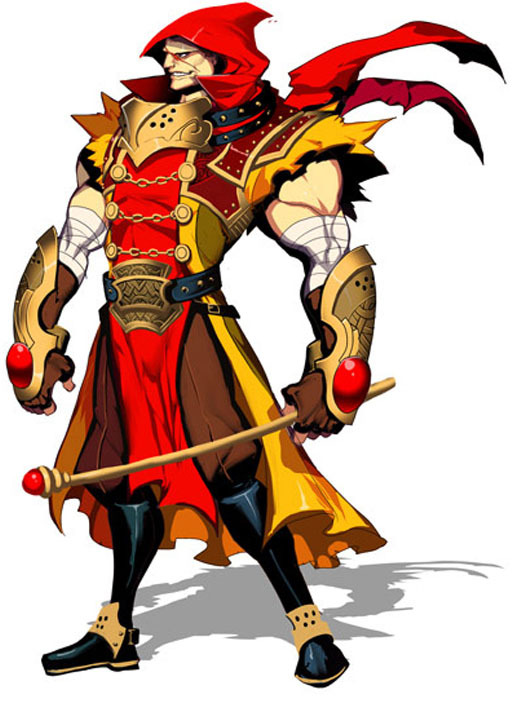 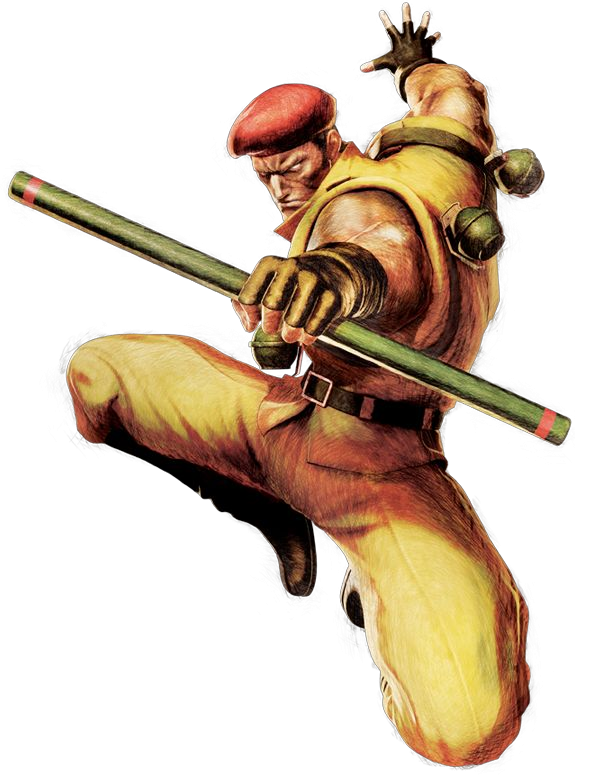 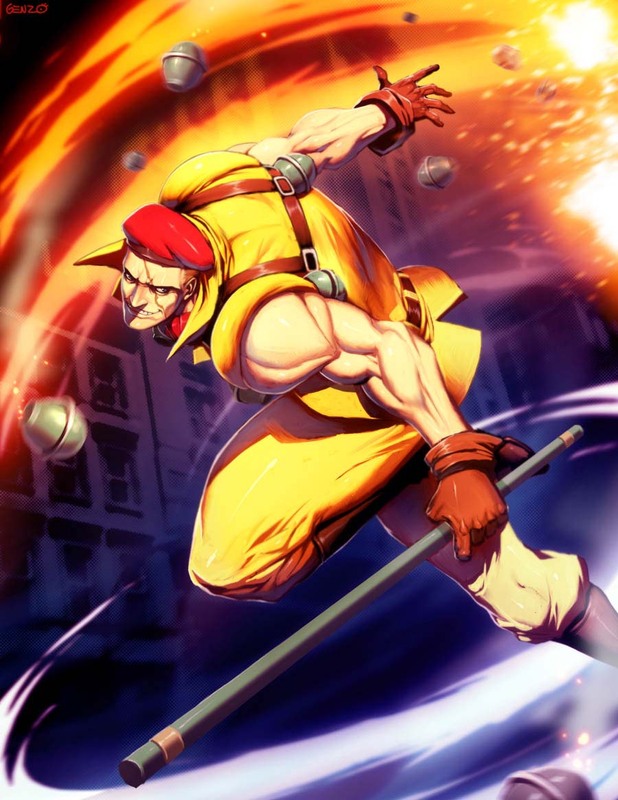 Rolento got a spot in the crossover game Capcom vs. SNK 2 and many years later, back in 2012 Capcom surprised us gamers again with a return of him for Street Fighter X Tekken. 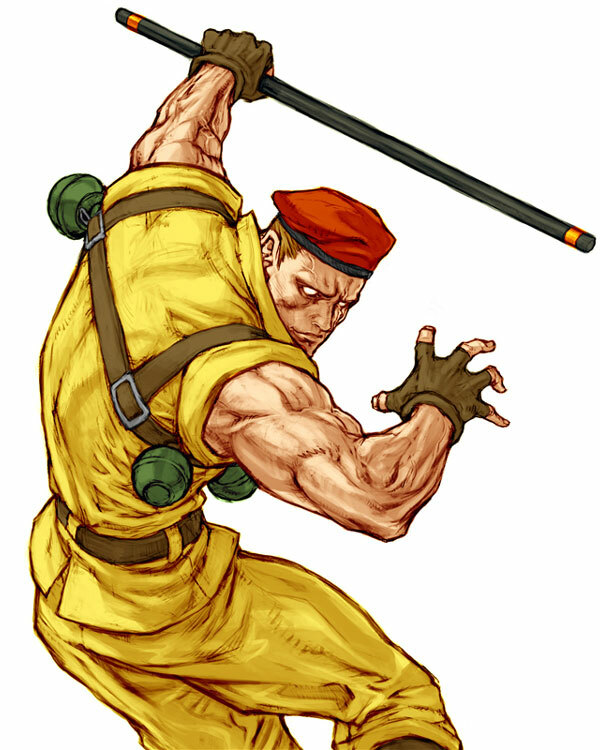 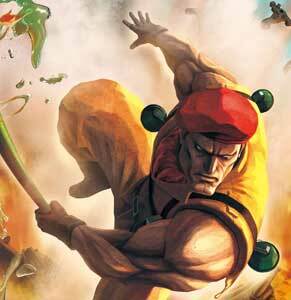 This lead to him being a part of Ultra Street Fighter IV in 2014.